Are you having trouble tracking and properly organizing your inventory? Maybe you need a bit more space than what’s currently available in your warehouse? All in all, a disorganized warehouse leads to the possibility of losing your business. Therefore, you need to make sure your warehouse is in order, leading to a more successful business. Don’t worry, you don’t have to take this stress on yourself, there are plenty of companies out there that provide warehouse solutions, taking care of all your warehousing needs. Why Should Your Business Opt For Warehouse Services? 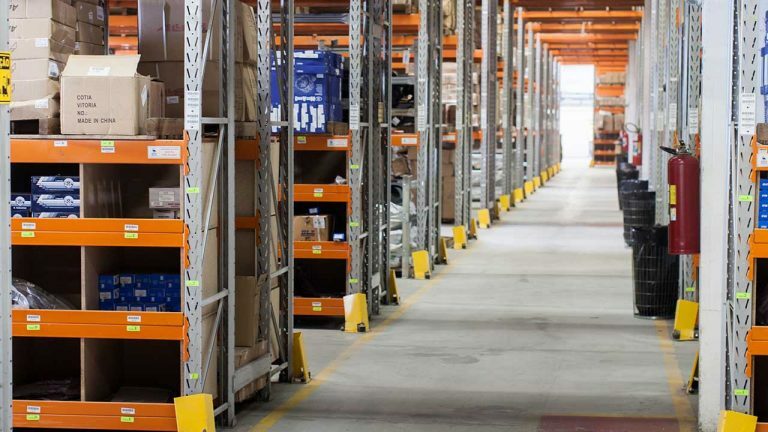 Besides the fact that warehousing solutions take away the headache of properly storing and keeping track of your inventory, there are numerous other benefits in opting for a third-party warehouse solution. The company you select will have trained and competent staff in terms of warehousing. They will know their roles and responsibilities to ensure your inventory is properly organized and stocked. This also means you don’t have to worry about hiring and training staff on your own to maintain a warehouse, saving you a lot of money. When it comes to stocking and retrieving inventory, there is a need for a large amount of equipment and technology. From a forklift to inventory tracking software, there are a lot of processes in place to ensure the warehouse functions properly. With a warehouse management firm, you can rest assured they have the right processes and technology in place to ensure your inventory is stocked properly. These firms also keep track of your inventory, minimizing delays in orders being fulfilled. Storage space can sometimes be a problem when managing your own warehouse. As the business grows, so does the need for storage space. So rather than investing in a warehouse, a smarter decision is to go with a third-party warehouse storage firm. You can always revise your warehouse package as your business and storage space needs grow. When it comes to outsourcing any part of your business, selecting the right organization can be a lengthy process. Don’t worry though, we have you covered. The Brimich Group can handle all your warehousing needs with over 50 years of experience in warehouse management. From the right equipment to the best professional logistics services, they are the solution you need. They also strategize a warehouse plan tailored to fit your needs, so your business faces no downtime or issues. Give them a call today and get started with the right warehouse services.